In 1990, under the management of Al-Ameen Educational Society, Al-Ameen College of Education, Bengaluru Urban was founded. 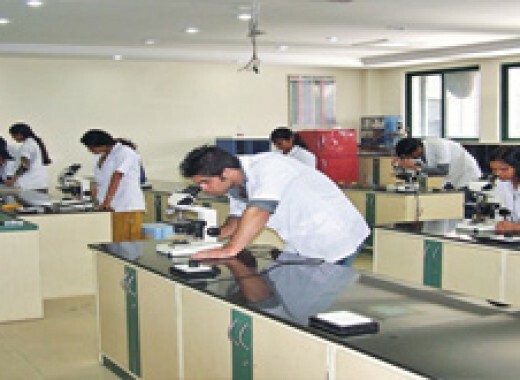 Al-Ameen Educational Society has more than 140 institutions in South India under its management. 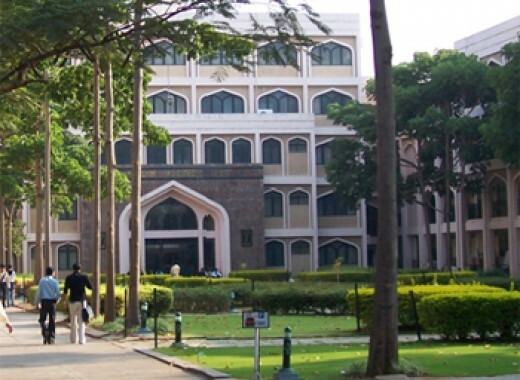 Al-Ameen College of Education is affiliated to Bangalore University, Bengaluru and was recognized by the University Grants Commission (UGC) under section 2(f) & 12(B) Act, 1956. It is also recognized by National Council for Teacher Education (NCTE), Bengaluru. It is approved by the Government of Karnataka to offer the B.Ed. course. Al-Ameen College of Education was accredited by National Assessment and Accreditation Council (NAAC) with "A" Grade - (CGPA Score 3.03 on a 4 Point Scale in the 3rd Cycle) on 23rd March 2013. The aim of Al-Ameen College of Education is to train the future teachers of our country with the right proportion of human touch and technology in such a way that they are able to not only propagate education through various states of the society but also carve out a fulfilling career for themselves. The Bachelor of Education (B.Ed), a two-year course, is offered by the college. 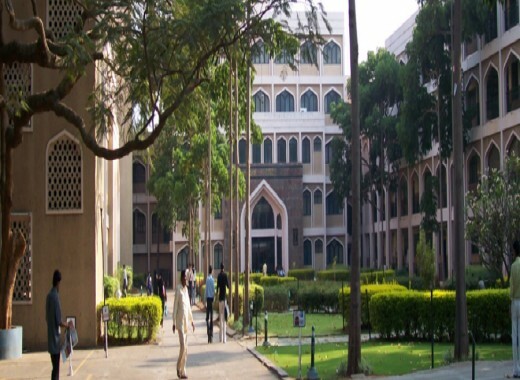 Students who have a degree in graduation with 50% marks from a reputed college can seek admission to this course. However, SC, ST and OBC candidates are given 5% marks relaxation as far as admission goes. 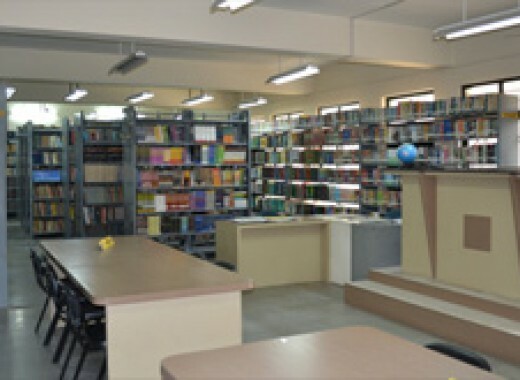 The college has well-equipped with modern facilities like library, laboratory, classrooms, computer lab, canteen, seminar halls, common rooms, multipurpose halls, playground & hostel etc. The college also has a hostel with providing all the facilities, security and good atmosphere, best suited for studies of the boys & girls coming from far-off places.